Thomas Sowell’s latest book, published in 2015 and now revised a year later, is the usual tour-de-force. It’s not so much that there’s anything startlingly new (although there are some interesting new statistics and several new lines of thought), but that Sowell has a unique ability to clearly and concisely bring together an analysis. 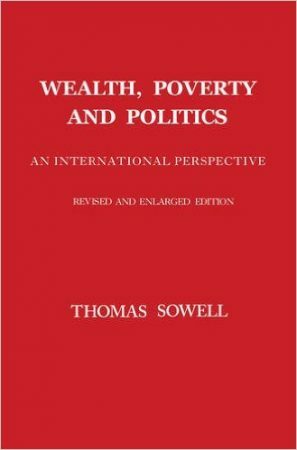 In this case, that analysis is of “why are outcomes different for different people?” Sowell writes in opposition to the current vogue for equating differential outcomes with differential justice resulting from “malign actions by others,” with negative nods to Thomas Piketty, John Rawls and a wide range of similar social justice warriors. I have read all of the Dozois annual collections. And this one, the thirty-third, is the best. I applaud Dozois’ bold ability to collect stories that, whatever their merits as literature or entertainment, truly show a path forward. A path forward from historical oppression of womyn; of those of color; of gender non-binaries; and of the sexually fluid and/or non-conforming; and towards the world of LGBTQQIP2SAA unshackling, with total autonomic self-actualization free of bigotry and hatred. 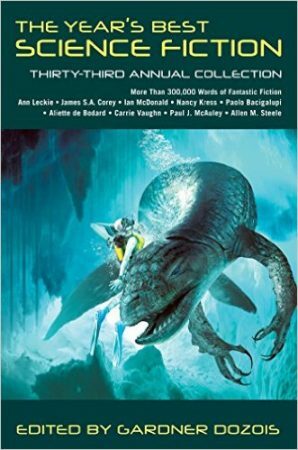 So rather than boring the reader of this review with plot summaries, since plot after all doesn’t matter when pursuing social justice, I’ll instead note the individual areas where Dozois’ story choices succeed so well. 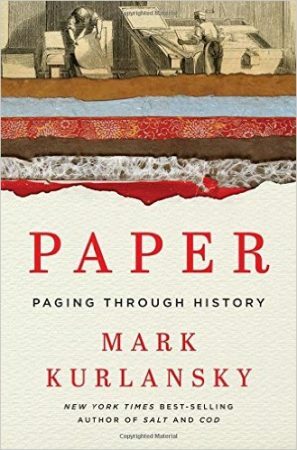 “Paper” is a book of interesting anecdotes, loosely linked by its theme. At the end of the book, the reader may say “what’s the point?” But, really, there is no point. To seek one is a mistake. Rather, all of Kurlansky’s books, which include “Salt,” and “Cod,” follow a satisfying formula. They are travelogues through time and space, where the reader follows not the author’s travels, but the evolving, and sometimes meandering, topic. Your job is to come along for the ride, if the topic interests you. 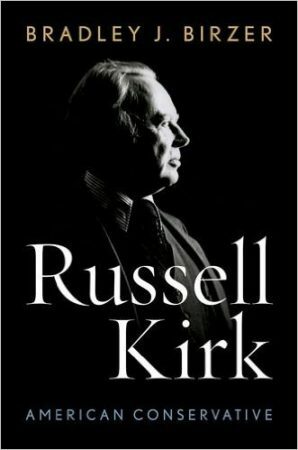 Once upon a time, it seemed that Russell Kirk might, as he so devoutly wished, “redeem the time.” For two brief, shining moments, in the late 1950s and the early 1980s, Kirk’s efforts must have seemed to him like they might bear permanent fruit. But the moments passed, and it is clear now (in the summer of 2016) that Kirk’s efforts were always doomed. Or maybe only doomed in this age—on the farther side of our Ragnarok, perhaps his star will rise again. In a sense, this is an introductory work. Not a work for beginners, but a work introducing the reader to Rahe’s broader conception of modern political economy, as it relates to the Classical world. I haven’t yet read the two subsequent volumes, which continue the plan outlined in this book, of contrasting and comparing the American project to its progenitors. Rahe also writes to refute certain ideas of other scholars, his debates with whom are extensively footnoted (such as the Communist classicist M.I. Finley). 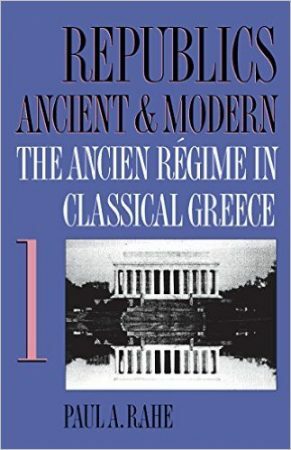 But even though it’s part of a larger whole, this book stands on its own, and its points are fascinating contrasts to the facile and largely wrong view of Classical Greece that most people have. 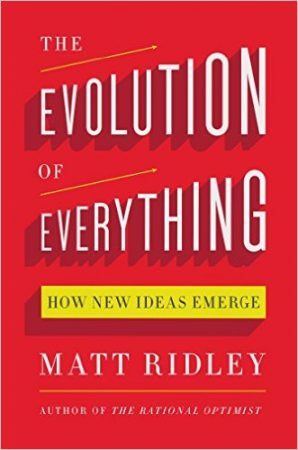 “The Evolution Of Everything” is a hard book to review, because it has no substance. Reviewing it is like reviewing a Cliff’s Notes or “For Dummies” book. It is a wholly derivative book, startlingly simplistic and frequently either disingenuous or stupid. What truth the book offers, is obvious, and what truth the book claims is not obvious, is not true. 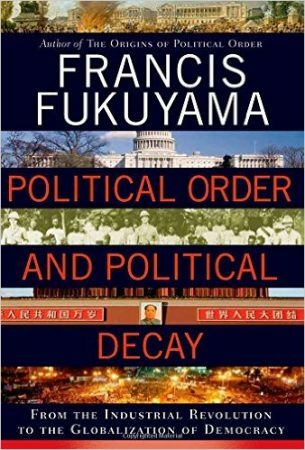 “Political Order And Political Decay” is the second volume of Francis Fukuyama’s two-book exploration of the political formation of societies. Or, more precisely, how they ultimately form, or fail to form, Fukuyama’s perfect political society, which is an idealized Denmark. And, how even if they do reach that point, they can then fall backward—not as a whole, but in their political organization, away from Fukuyama’s ideal. 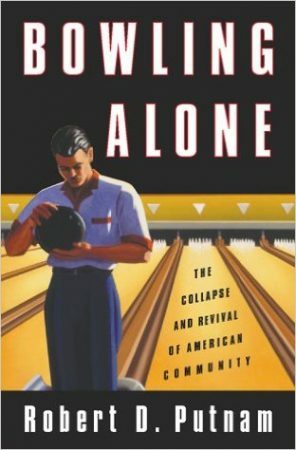 This is a famous book, but “Bowling Alone” was not what I expected. What I expected was social commentary. What I got was social science, proving with reams of statistics what is now a commonplace, that social capital in America has eroded massively over the past several decades. Of course, that it’s a commonplace is due largely to this book, published in 2000 as a follow-up to a 1995 article, so that’s hardly a criticism of the book. But, paradoxically, it’s not clear that most readers nowadays will get much value, by itself, out of reading this very valuable book.